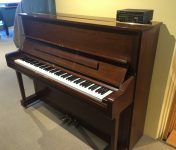 We are often asked by customers about used pianos. In many cases, we recommend new pianos over used pianos. New pianos come with manufacturer’s warranty. 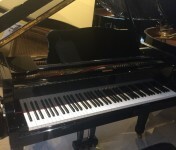 For a manufacturer to be represented in our showroom, they must demonstrate that they produce quality pianos and that they are committed to customer service as well as research and development to continually improve their products. 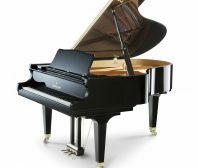 In the case of Yamaha pianos, customers seek used or refurbished pianos for better tone and touch when compared to new Yamaha pianos. 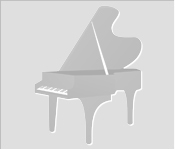 Visit our showroom for used or refurbished Yamaha pianos as well as rental returns. All backed by our warranty and trade up policy. Come find out for yourself why knowledgeable customers prefer pre-owned Yamaha than brand new Yamaha pianos.